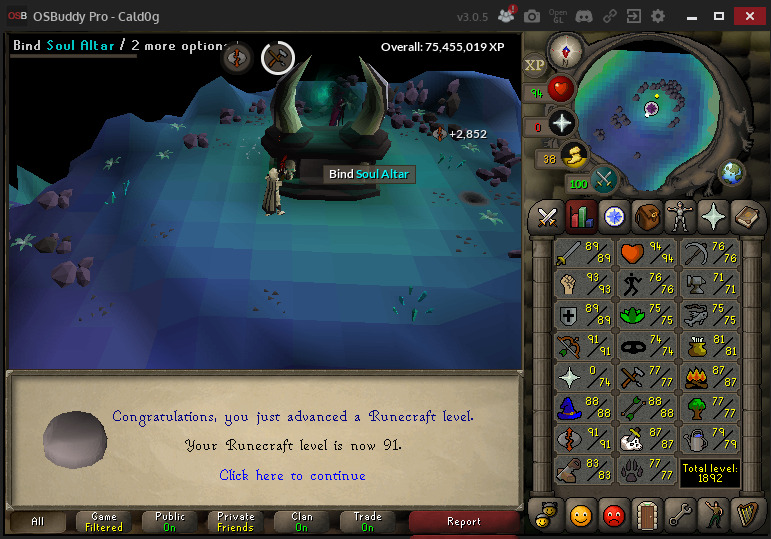 75 Crafting on my ironman, finally getting some glories. I highly recommend trying to fit some farm runs in there, doing willows is just super fast and xp and you only have to do it once a day to slowly get xp up. is there a tftv clan chat? Encreis there a tftv clan chat? i thought he doesnt get that because he was one of the playtesters? it's insane i thought he doesnt get that because he was one of the playtesters? Robin on 4th hard clue. 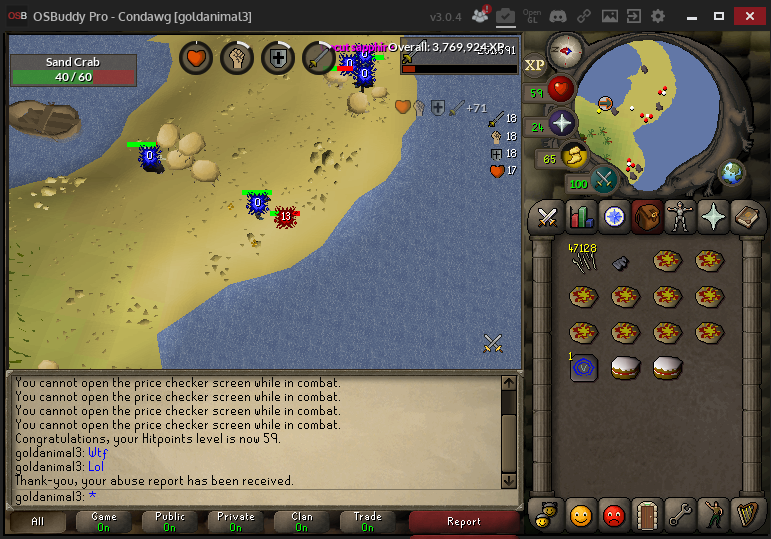 Talk about ironman luck lol. this bot somehow dropped all its bone bolts??? when your autism so strong not even your bot is safe. 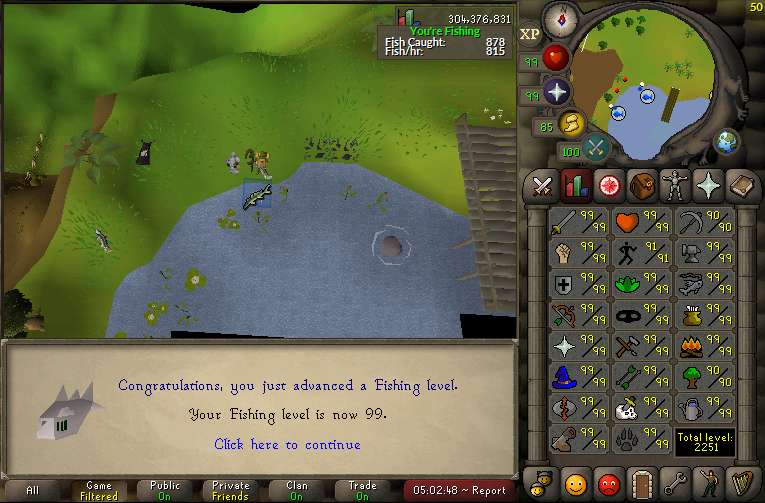 why would u 99 WC after all of the skills that use logs?